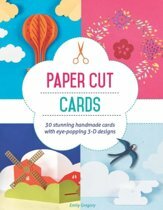 With over 30 inspirational projects detailing a range of 3-D papercraft card designs for any occasion,Pop-Up Cards has something for everyone. 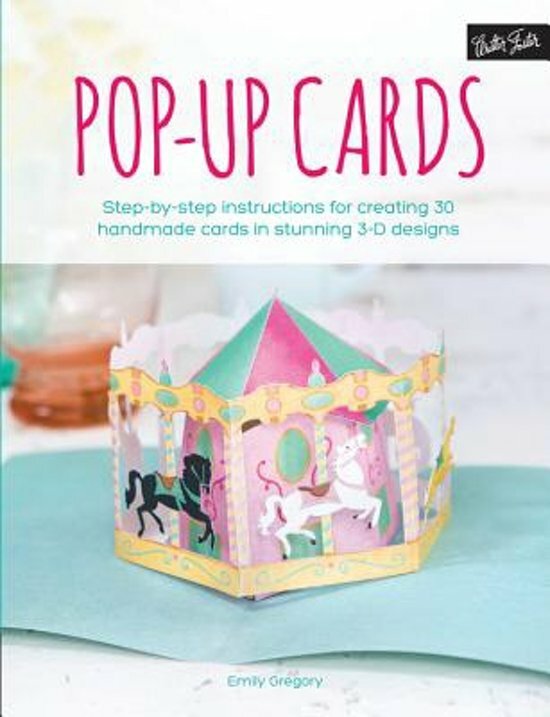 From whimsical animal shapes to more sophisticated and intricate flower designs, pop-ups can add a sense of fun and elegance to any occasion. 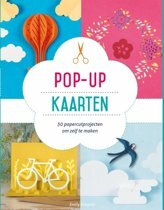 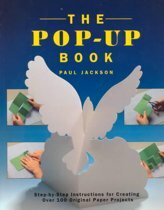 At the heart of pop-ups lie a few simple mechanisms, and no matter how complex the design, the "pop" can be achieved using one of a few basic techniques. 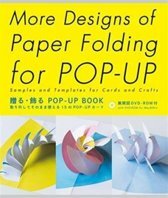 Pop-Up Cards covers these techniques, including essential folds, creating slots and tabs, and adding rotating discs and springs. 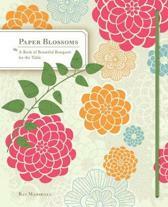 Simple step-by-step instructions will make even a beginning papercrafter into an advanced paper engineer. 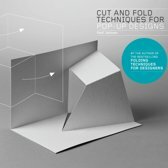 Each technique is followed by a selection of projects that demonstrate its use, so you can build up skills and become confident enough to begin making their own pop-up designs. 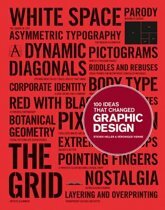 Templates for each project at the back of the book help you get started. 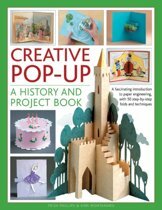 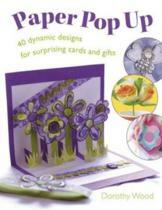 Whether you love crafting or want to make something special for any occasion,Pop-Up Cards has something for everyone. 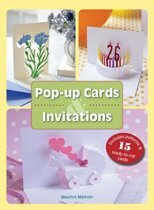 The 30 inspirational projects included offer a range of card designs for birthdays, weddings, and celebrations, as well as ornamental projects to display or to give as gifts.